Bengaluru (Karnataka) [India], Sep 2 (ANI): A Pune-bound GoAir flight was forced to make an emergency landing at Bengaluru airport due to major snag in engine on mid-air, minutes after taking off from the airport on Saturday. 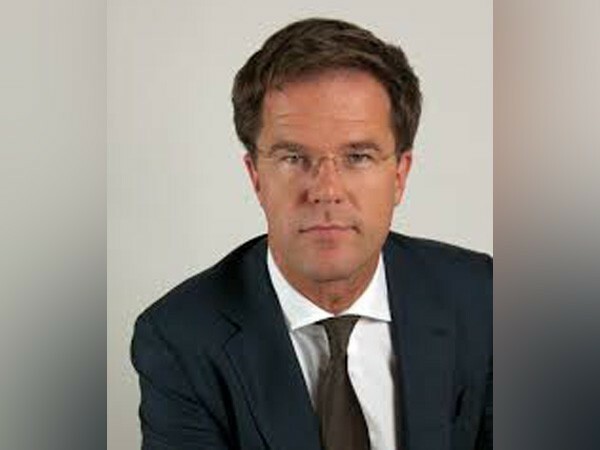 New Delhi, May 23 (ANI): Prime Minister of the Kingdom of Netherlands Mark Rutte will embark on a two-day visit to India on May 24 and 25. New Delhi [India], Feb 21 (ANI): India's indigenous light transport aircraft SARAS was successfully test flown for a second time on Wednesday. Mumbai (Maharashtra) [India] Jan 10 (ANI): An Indigo flight on Tuesday night returned back to the Mumbai airport due to an engine failure just after the take-off. New Delhi [India], November 10 (ANI): The AirAsia Authorities on Friday released a statement over an incident that took place on November 3 on flight I5 1585 from Ranchi to Bengaluru via Hyderabad stating that they followed the standard operating procedures for disruptive passengers.